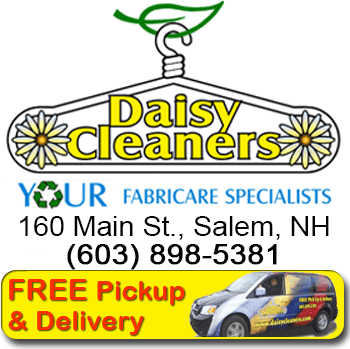 ALL YEAR ROUND Daisy Cleaners collects donations of coats for people in need. Our team cleans them (free) and then brings them to the Pleasant Street Church in Salem, NH. 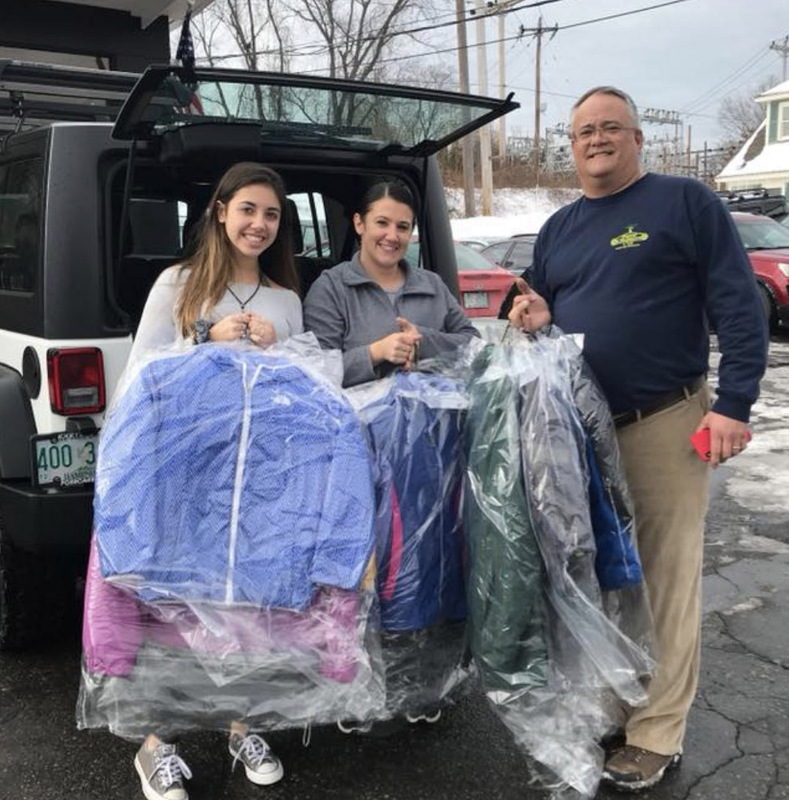 We also work with Ski Haus in Salem to provide coats for Lazarus House Ministries, Inc. in Lawrence, MA. Lazarus House provides warmth, stability and hope to families facing the challenges of poverty. Do you have extra coats hanging in your closet that you don't wear anymore or your children have outgrown? 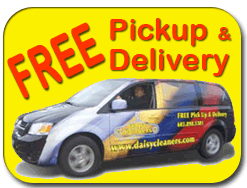 Please consider dropping them off at Daisy Cleaners so they can help keep someone warm for winter. 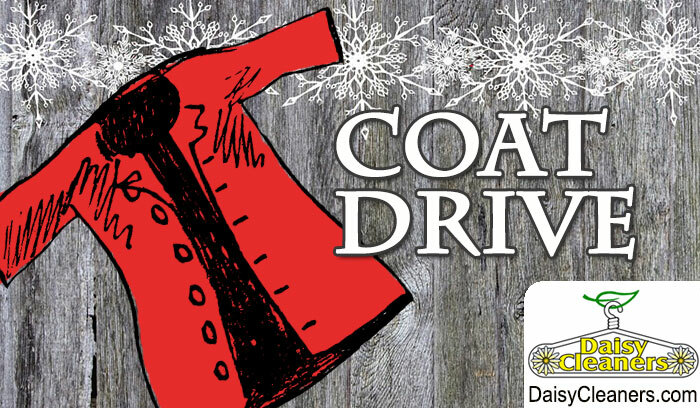 Team Daisy has just wrapped up another successful coat drive with Ski Haus. Ski Haus collected and Daisy cleaned 25+ coats benefiting The Lazarus house In Lawerence.